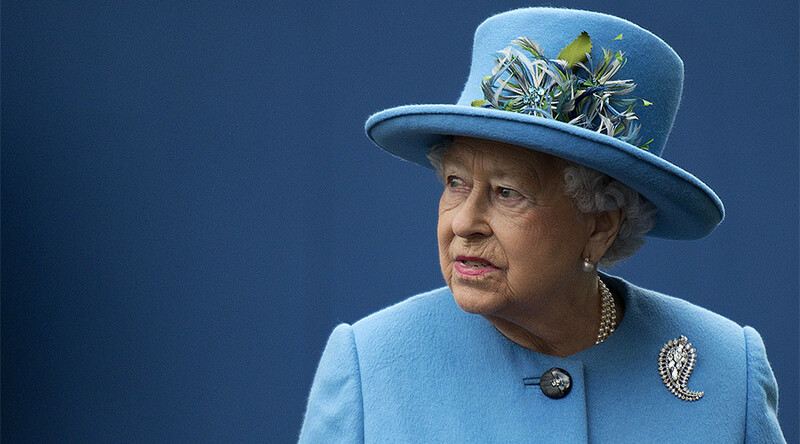 US President Donald Trump’s planned state visit to the UK puts Queen Elizabeth II in a “very difficult position,” a former Foreign Office mandarin has warned. Lord Ricketts, a retired senior diplomat, told BBC News the speed of Prime Minister Theresa May’s invitation “surprised” him. The former ambassador to France, who served as permanent secretary at the Foreign Office from 2006 to 2010, said it is unprecedented for a US president to be invited for a state visit in their first year in office. “Now the Queen is put in a very difficult position,” Ricketts said, speaking to BBC Radio 4’s Today program. The Queen would want to receive the president in a “celebratory, warm, friendly visit,” but a state visit at the moment would seem “quite controversial,” he said. The PM’s premature invitation has embroiled the Queen in “this early turbulent period of the Trump presidency, when these controversial policies are being announced and so on,” Ricketts added. In a letter to the Times, Ricketts said May’s gesture had ended 65 years of convention by dragging the Queen into a political storm. “The Queen acts on the government’s advice, and the government protects the Queen from being drawn into political controversy. Around 10,000 protesters surrounded Downing Street on Monday evening calling on the PM to scrap the invitation after the president banned immigration from seven majority-Muslim countries. A petition on the UK parliament website calling for the state visit to be cancelled has gathered more than 1.6 million signatures as of Tuesday mid-day, while a rival pro-visit petition has hit 100,000 signatures, meaning the government must respond.